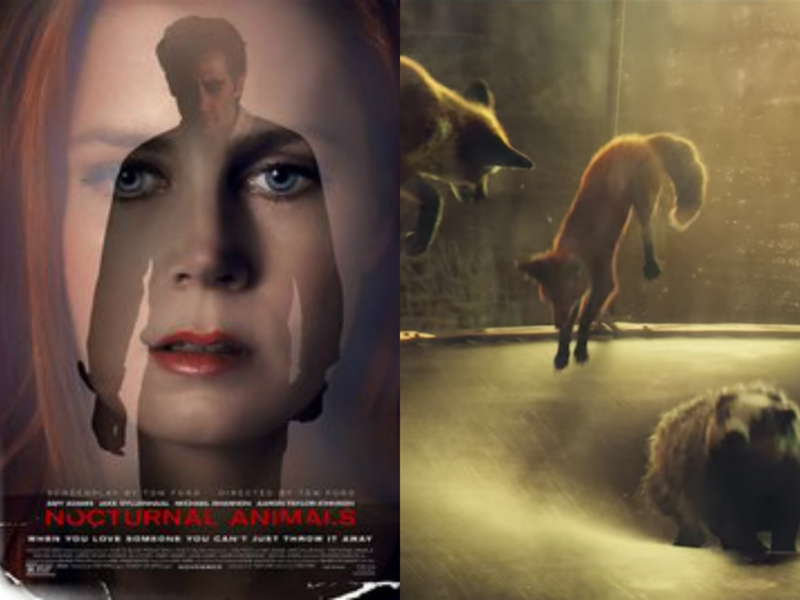 Nocturnal Animals – a documentary about foxes and badgers. 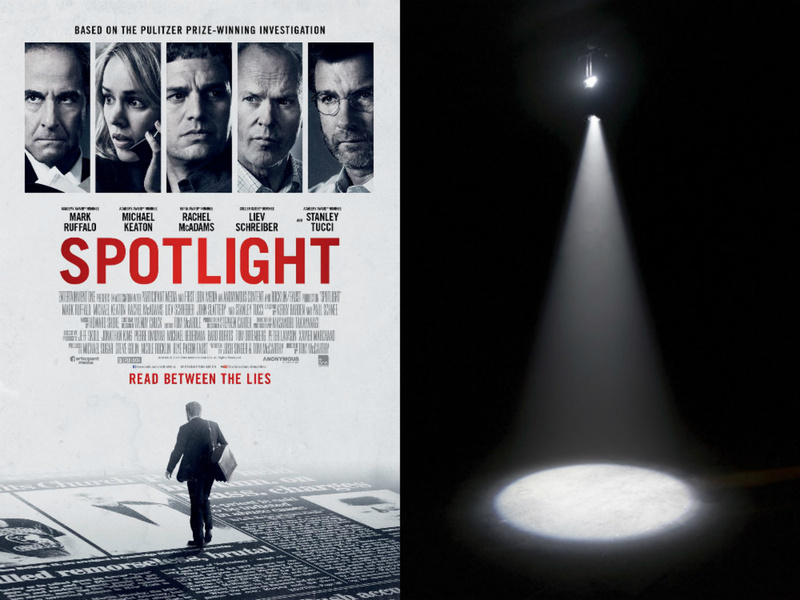 Spotlight – An actors life in the in the spotlight, actual and metaphorical. 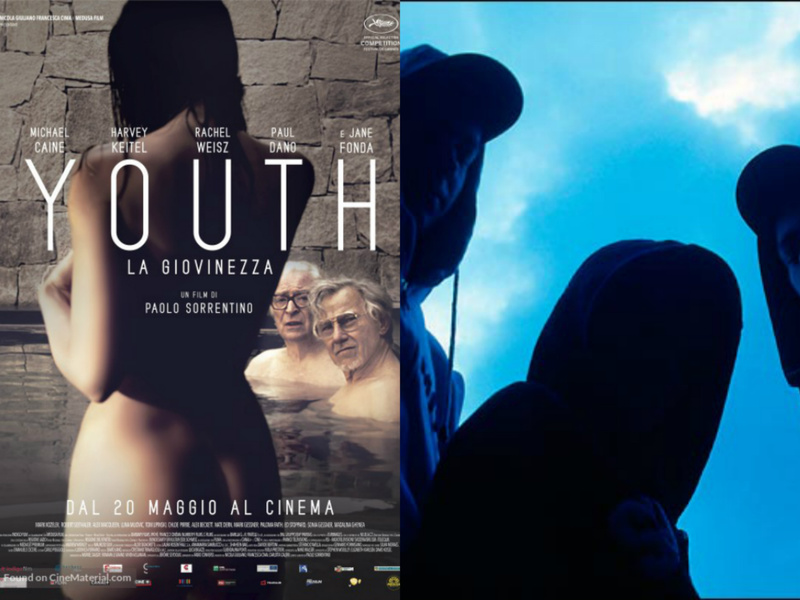 Youth – A social drama about young hoody gangs. 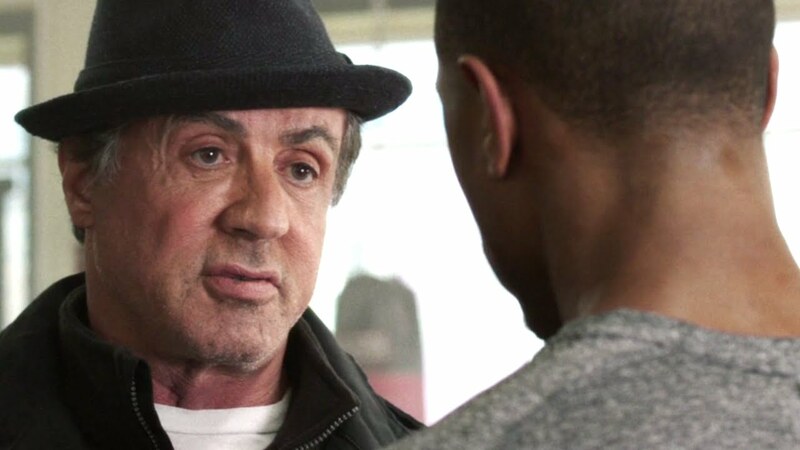 Hail Caesar – Julius Caesar biopic. 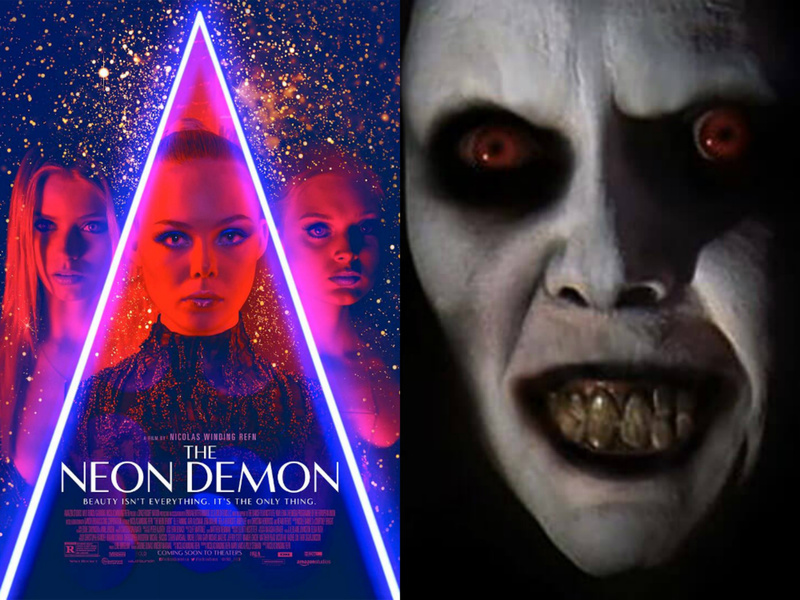 The Neon Demon – A supernatural horror. 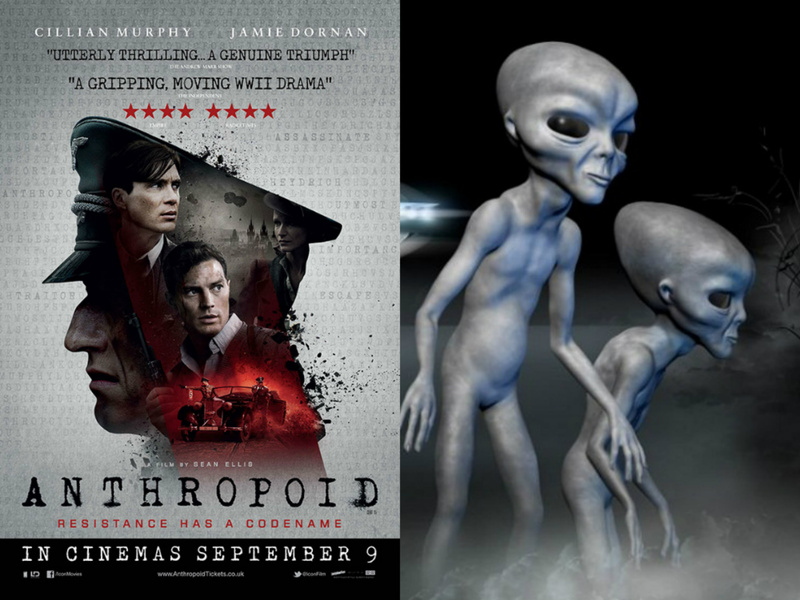 Anthropoid – Alian invasion Sci-Fi horror. 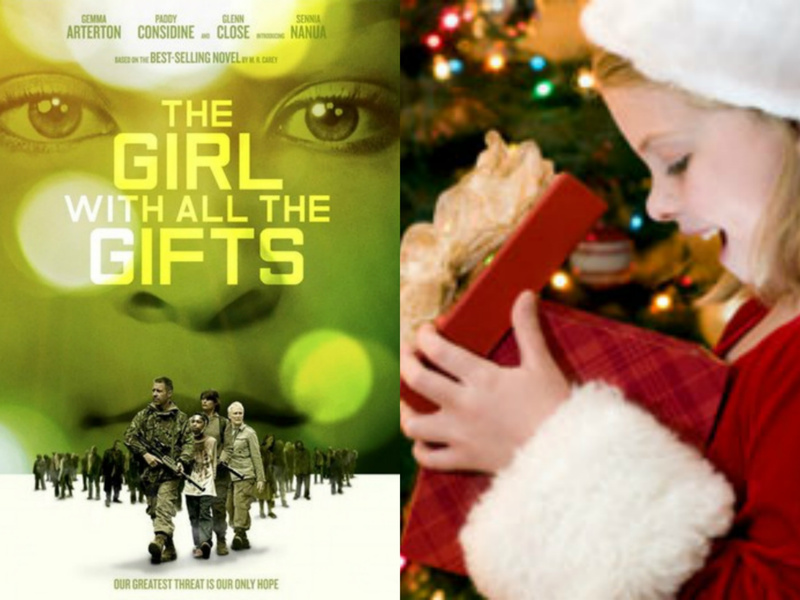 The Girl with all the Gifts – Christmas drama about a spoilt rich girl. 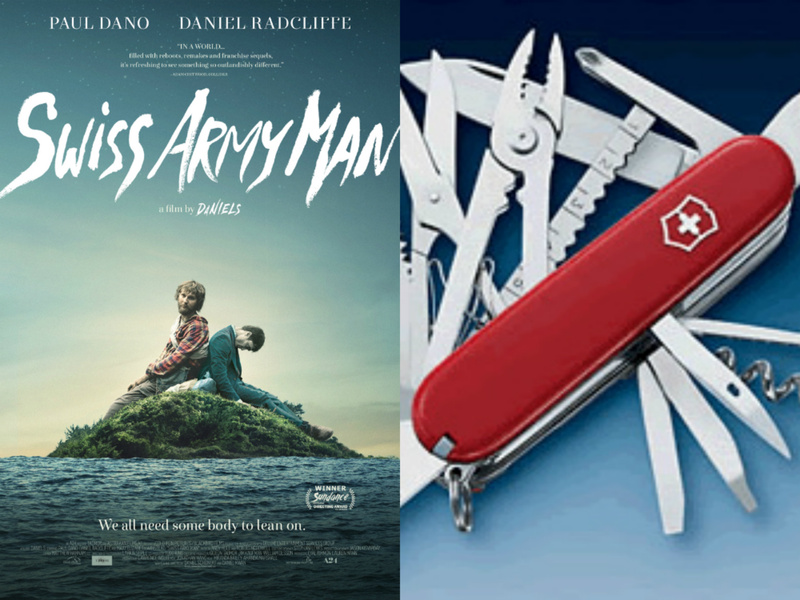 Swiss Army Man – Biopic about the inventor of the Swiss army knife. 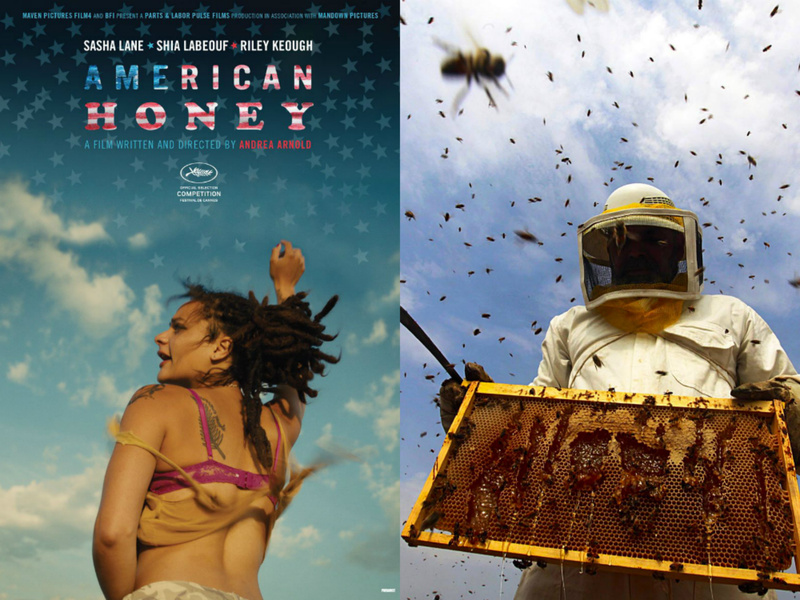 American Honey – Drama about American Beekeepers. 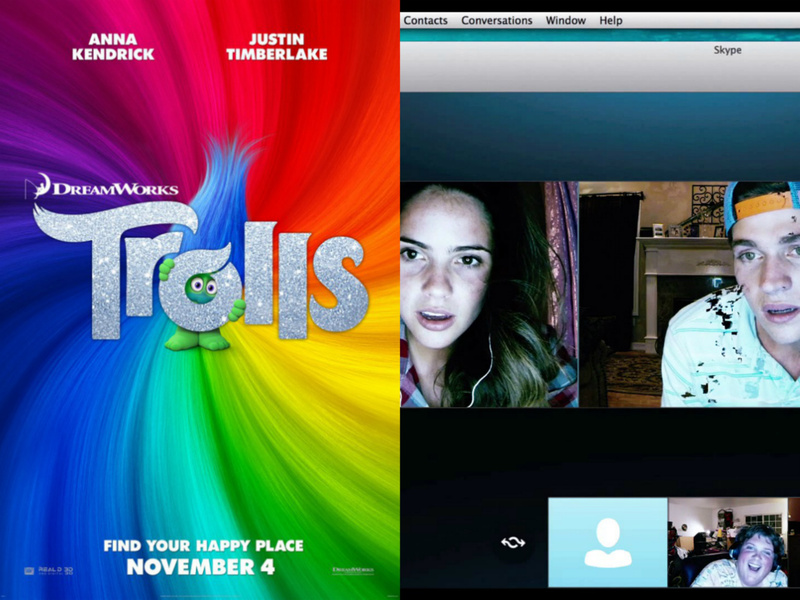 Trolls – Teen drama about internet trolls. 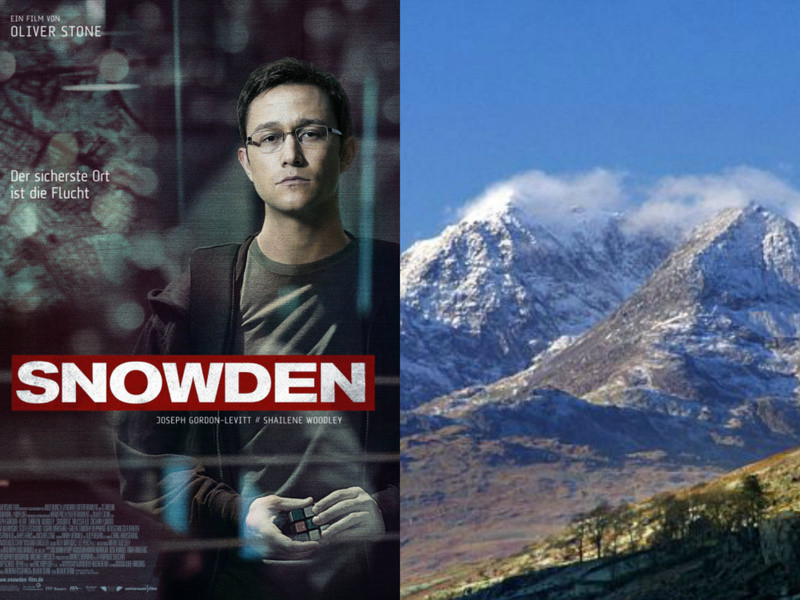 Snowden – Welsh drama set around the countries highest mountain (I know they are spelt differently). 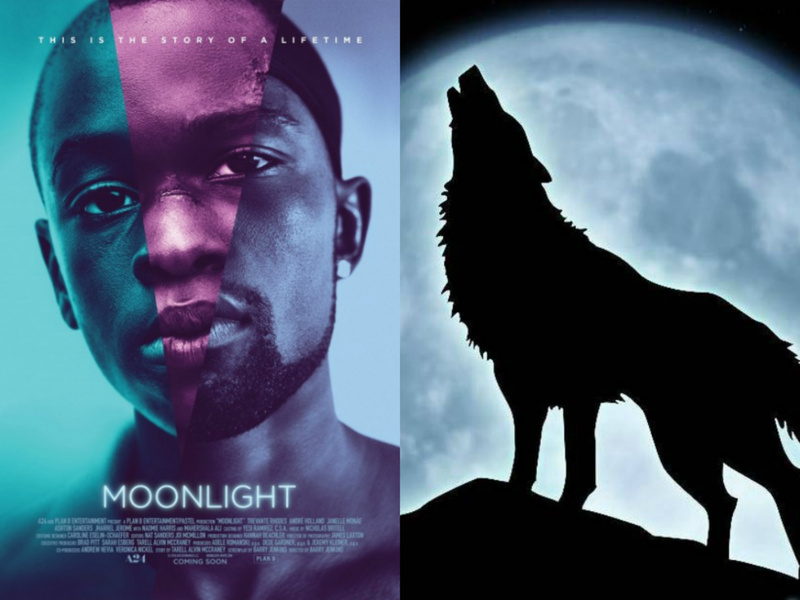 Moonlight – Horror about werewolfs. “In a world…..” if like me you grew up in the 80’s you would have heard those words a lot. Well maybe not as often as you remember, not that many trailers actually featured those words, but most did have a voiceover in a very particular tone. 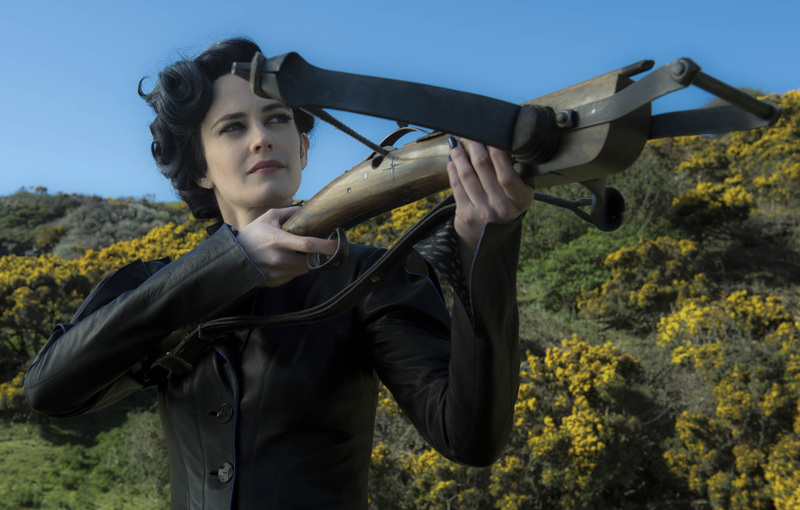 “This is a rebellion isn’t it? I rebel!” Both the official teaser trailer and the shorter #1 begin with these lines and you immediately know two things: one, everything is going to be okay, there was no need to worry about Star Wars straying back to the dark side of the dreaded prequel, and two, Jyn Erso (Felicity Jones) is going to be a great character. 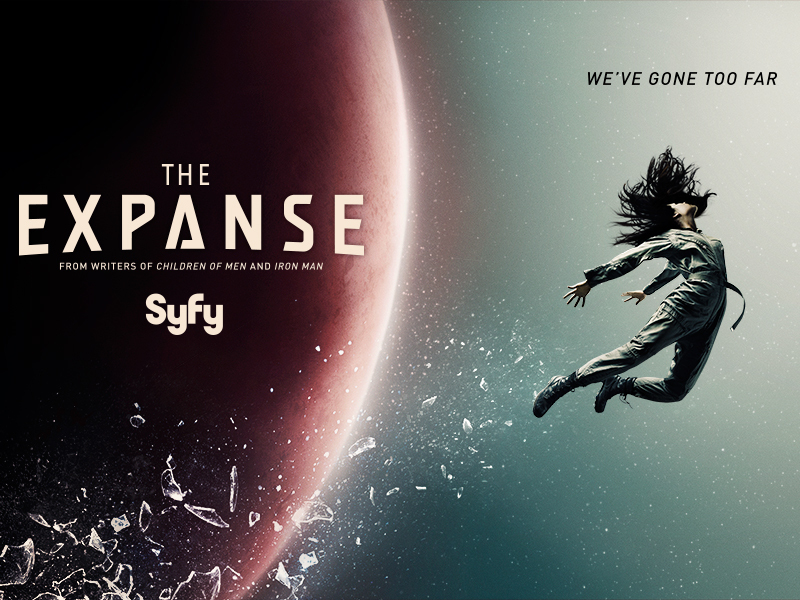 Just like the longer trailers that follow it shows just enough plot to get you excited without giving much away that we don’t already know. 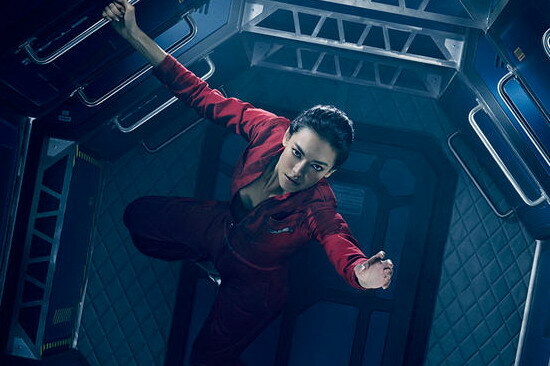 A master class in trailer making. One of the worst trailers I have ever seen on two counts. 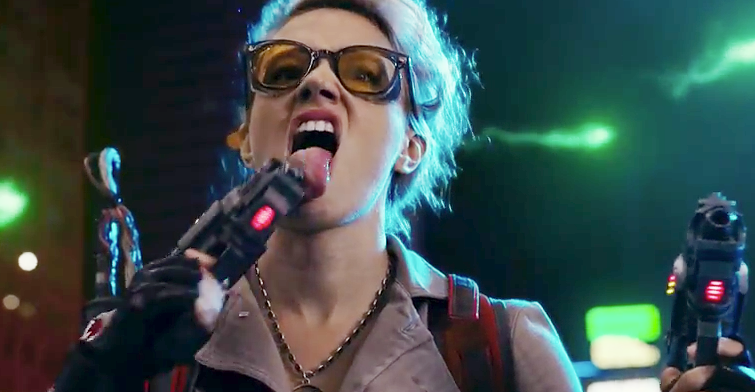 As a comedy it has become the norm to put all the pest jokes in the trailer, even re-edit them to make them funnier. 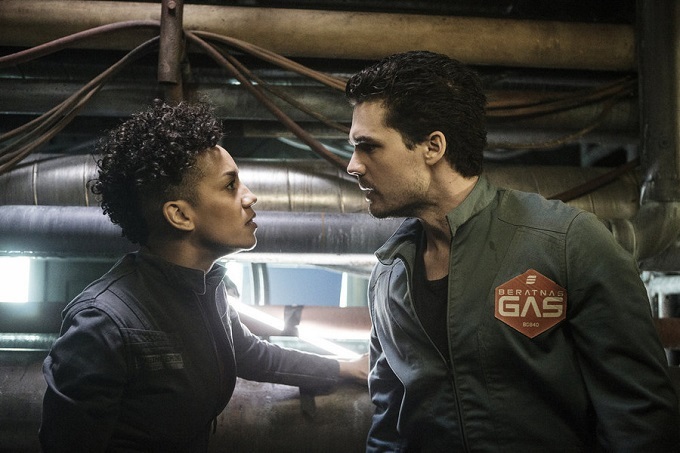 This trailer really lacks laughs. 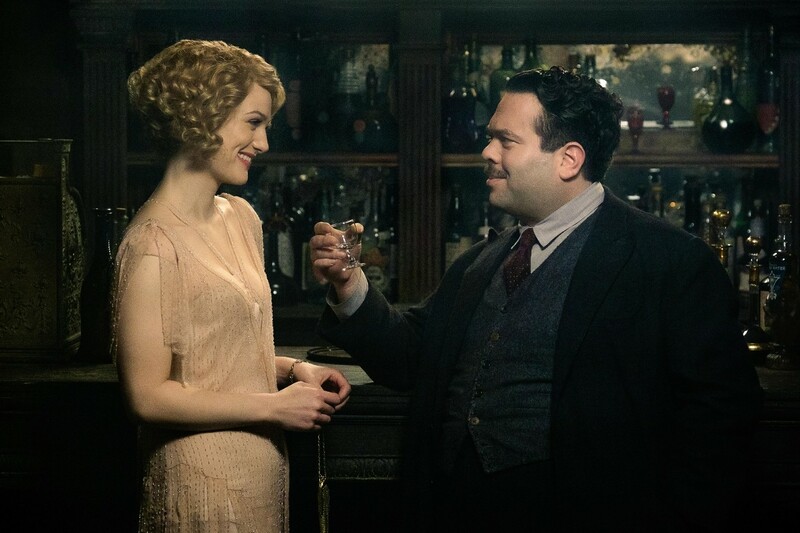 More importantly the film appears to have a first act based on misunderstandings that are cleared up in a twist/reveal that is shown in the trailer. The so called Blitz Trailer (as it features the song The Ballroom Blitz by The Sweet) is misleading but none the less brilliant. Like Keeping Up with the Joneses it shows most of the plot, but it is so mixed up you don’t realise that until you have seen the film. It also focuses heavily on the film’s best character Harley Quinn (Margot Robbie) giving her a few killer lines (including one that doesn’t make the final cut of the film). This is all topped off by two perfect song choices. 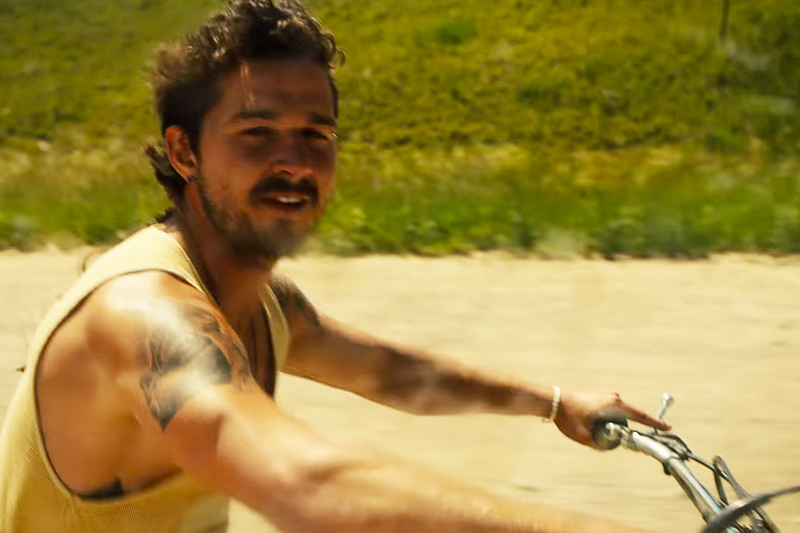 The film is okay. the trailer is great. This probably helped it gross nearly as much as the franchises tent-pole; Batman v Superman: Dawn of Justice. When I was around 15 or 16 years old I rented the Christian Slater/Samantha Mathis movie Pump Up the Volume. A couple of years later I recorded it when it was shown on TV (anyone under the age of 35 will have no idea of the reason or significance of this! ), in the five or six years that followed it was watched on hard rotation with first, school and then university friends along with some similarly themed movies: Fandango, the breakfast club, Dazed and Confused, Heathers, Ferris Bueller’s Day Off, The Sure Thing. 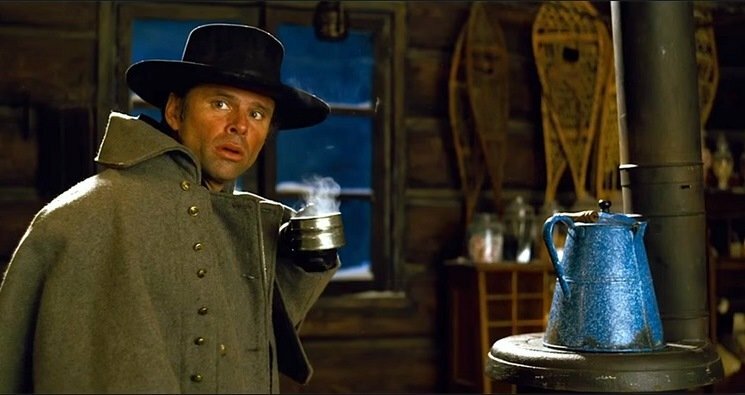 As time went on the film that once meant a lot to me became less significant, until, I don’t think I have seen it for over fifteen years. 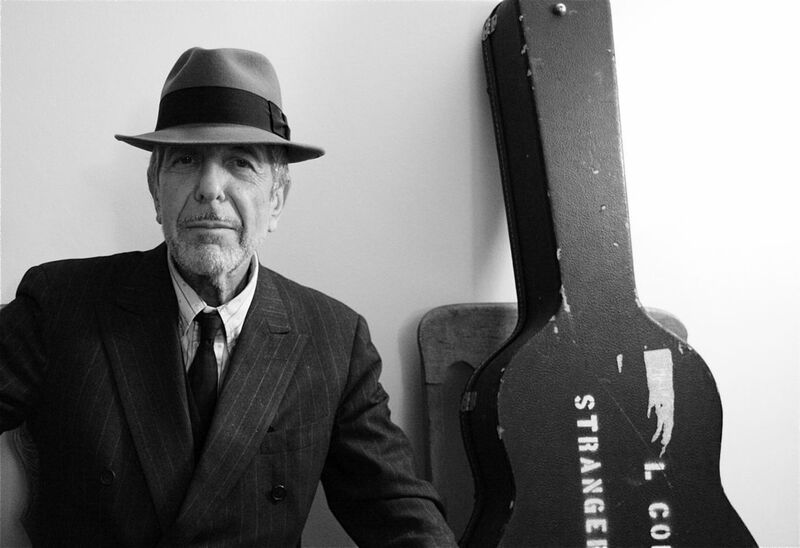 However, it did give me one lasting thing, a love of the music of Leonard Cohen. 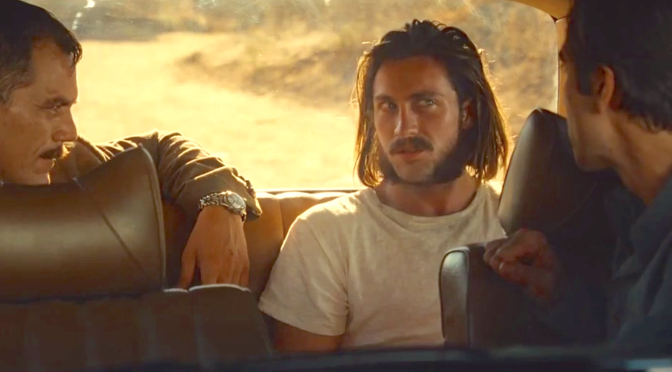 The film heavily features the song Everybody Knows. I went out with the intention of purchasing the soundtrack but found that for rights reasons (as I discovered many years later) a cover version that was used over the credits was used on the soundtrack instead of the original that was so important in the film. Instead I purchased the CD of I’m Your Man, the Leonard Cohen album that features the song. And thus begun a love of Leonard Cohen’s music. A great artist who will be missed despite the amazing musical legacy he leaves us. I subscribed to Lovefilm around ten years ago as video rental shops started to die out. Somewhere along the way they became part of the Amazon juggernaut. The result, they have messed around with the service and pricing, but the ultimate benefit to the customer, the service now includes Amazon Prime Video. 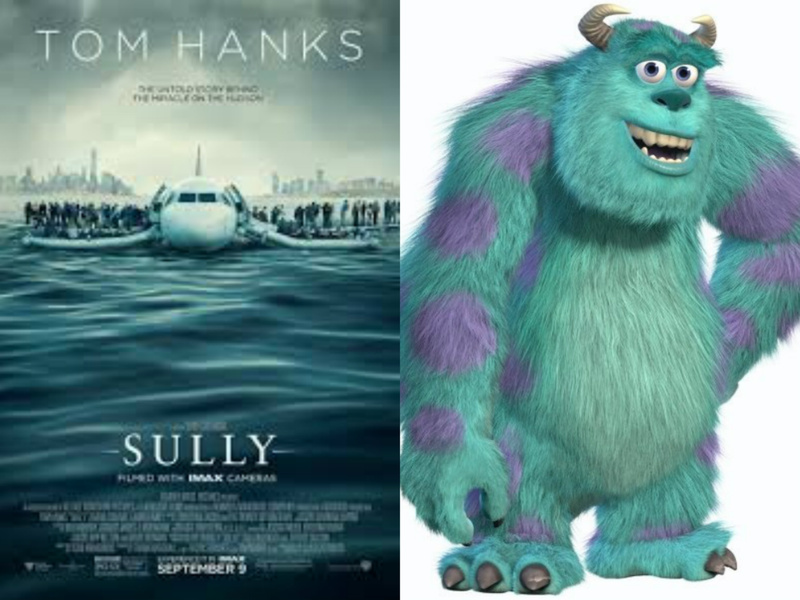 I have recently also subscribed to Netflix and thought I would take the opportunity to compare the two. I must admit that I was thinking of dropping Amazon in favour of Netflix but two things have kept me for now. 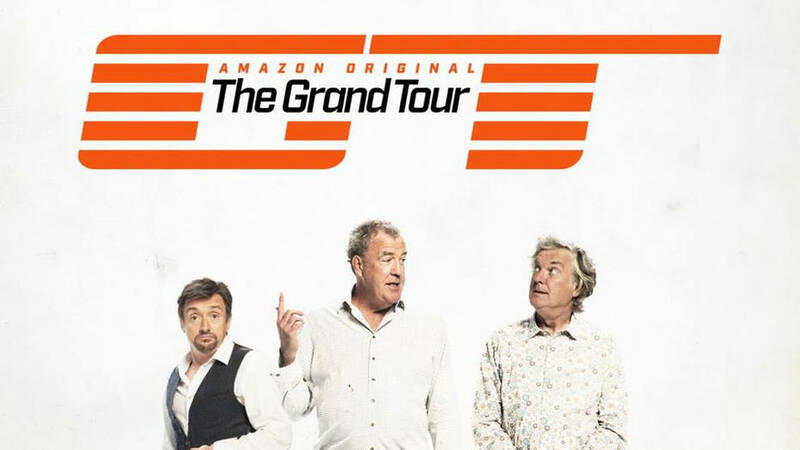 Firstly; The Grand Tour, the new program from the former Top Gear Team. Secondly and possible most significantly for now, the ability to download content to watch offline. The first issue doesn’t just rest with The Grand Tour, it is exclusive programming in general. The two platforms have their own programs that they have either commissioned or have exclusive rights to. 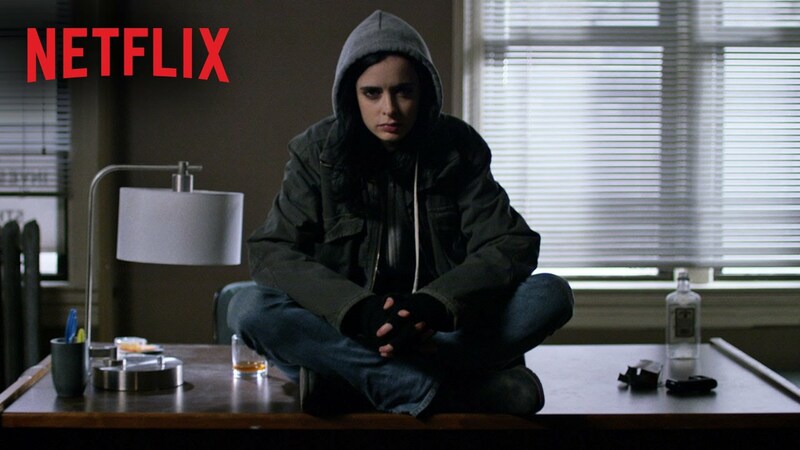 How appealing these shows are is very much personal choice, but the Netflix highlights include House of Cards and the MCU shows: MCU Daredevil, Jessica Jones and Luke Cage. While Amazon boasts: Bosch, The Man in the High Castle and the aforementioned The Grand Tour. Both have a reasonable selection of films, both old and new, Netfix appears to have the greater choice. Amazon however offers a further complication. 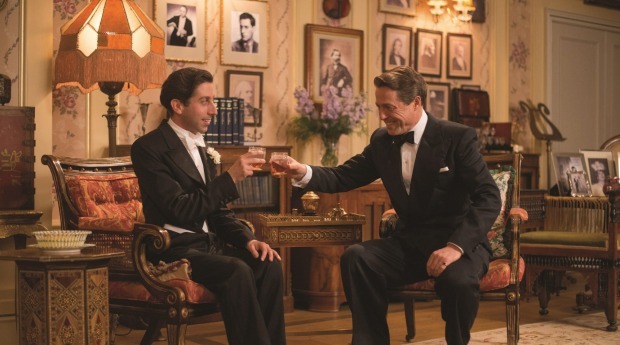 It offers many films and TV shows outside its “prime” membership that are paid for on a rental basis. Netfix on the other hand is transparent, all content is available within your monthly subscription. Netflix has a an idiot proof format with hundreds of recommendations based on previously viewed content. It also has a simple search function that if the film show you request isn’t available it suggests alternatives. Amazon has a similar if less fluid system. Both the home page and the search function mix prime and premium content. Searching for a particular movie or program is poor and can be infuriating, it is often simpler to find what you want in IMDb and follow the link. 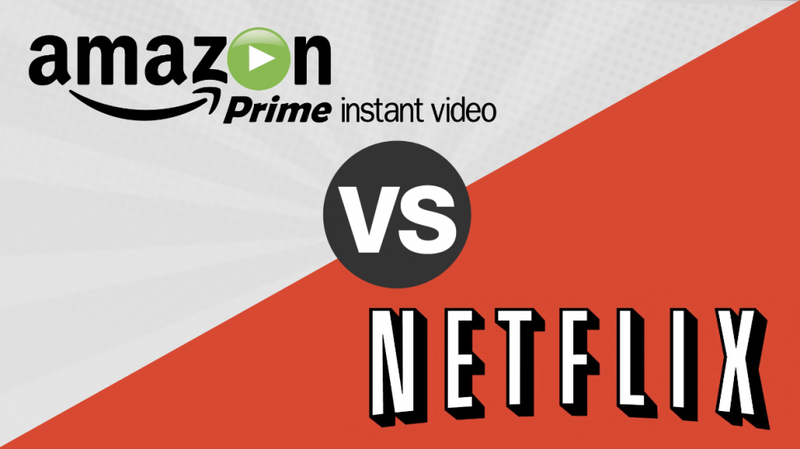 The streaming experience is similar, both offer standard and high definition. On standard definition Netfix has the edge with slightly better picture quality and a smother image stream. 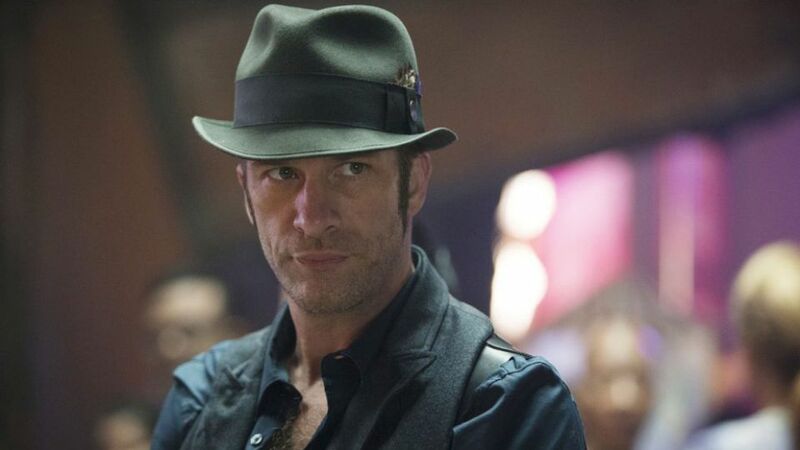 Amazon, can occasionally be a little jerky, less sharp and is more prone to buffering, I am yet to see Netfix buffer even with a week wifi signal or poor bandwidth. Amazon does have one useful feature; if you move your mouse while watching content, the right-hand side of the screen gives a link to the IMDb page of the actors and music in the scene. Amazon really has the edge here. 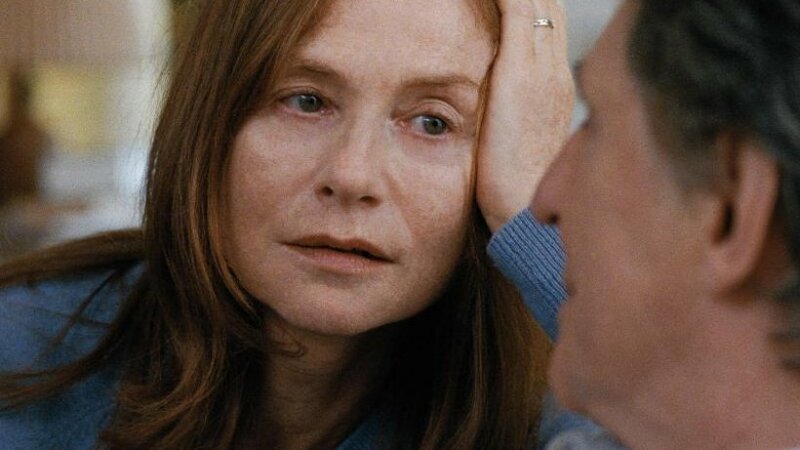 I still get the Lovefilm DVD rentals that Netfix don’t offer. Both services have an app for mobile devices, both are very good but Amazon has the option to download content to watch offline. This is important to me at the moment as I will be going on holiday next month and find flying extremely tedious. The two hour SAS flight between Manchester and Oslo is shall we say, no frills. Without the luxury of in flight entertainment I rely on whatever I can download to my tablet. The flight time is perfect for a 90 minute movie or a couple of episodes of a TV program. Netfix has previously given very week excuses for the lack of offline options. It can’t be cost as this will be already be factored into licensing deals. Infrastructure shouldn’t be a problem, not only does Amazon offer the ability but so does the BBC iplayer. Whatever their reasons they will be commercial in some way. 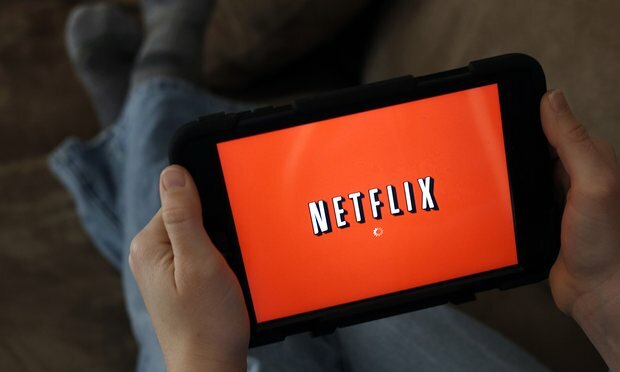 They may be having a change of direction though, earlier this year CEO Reed Hastings stated: “We’re open-minded about it [offline viewing] as we’ve expanded globally”. It is also worth mentioning that there are unofficial apps available allowing you to download Netflix content, I have never looked into them or the legality of their use. Netflix offers a greater user experience but Amazon offers a few important extras. I am sticking with both providers for the moment. If Netflix do start offer an offline option Amazon will only keep my business by keeping its content fresh and interesting. On the other hand, if Netflix doesn’t move with the times they could also see me voting with my feet. Only time will tell.